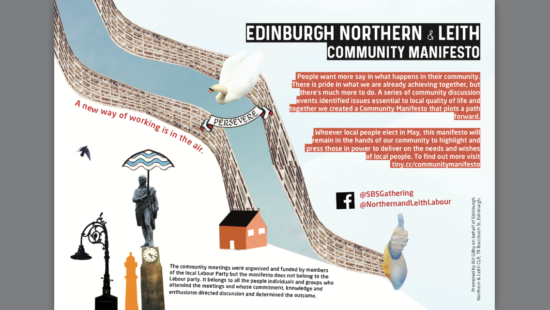 A Community Manifesto: can we shift the balance of power in Leith? 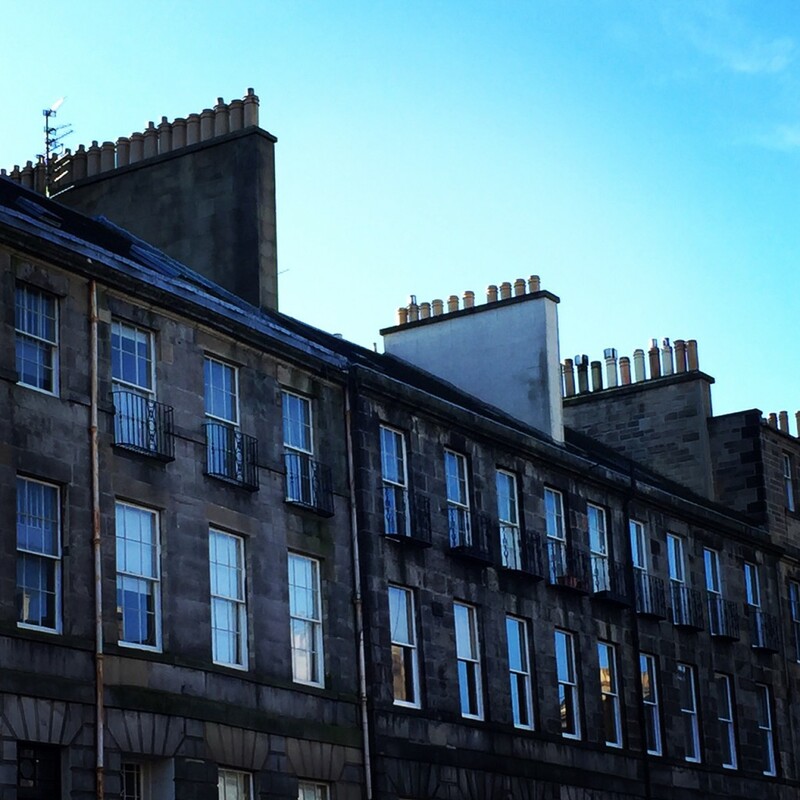 Author fay.youngPosted on April 30, 2017 April 30, 2017 Categories community news, Leith Open Space EventsTags #politics, community manifesto, edinburgh northern and leith, Local democracy, Side by SideLeave a comment on A Community Manifesto: can we shift the balance of power in Leith? 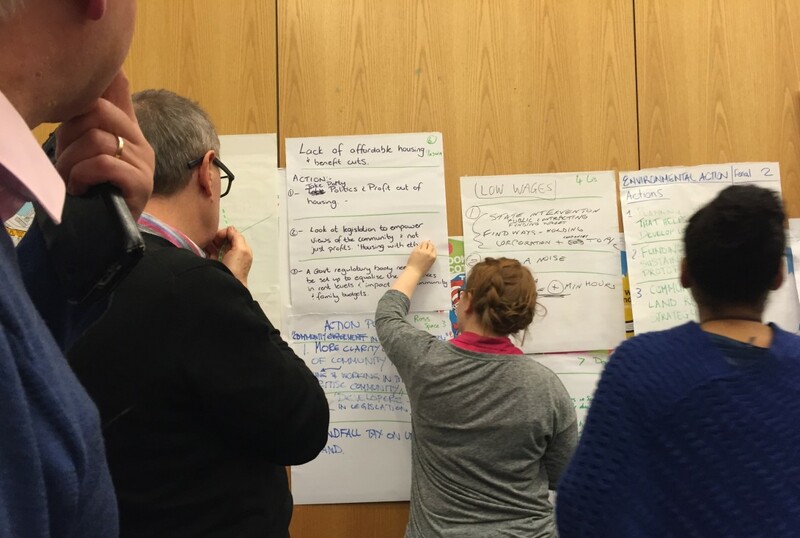 Let’s invest in more affordable housing, a sustainable local economy, better care for young and old, better use of public space….these were among top issues at our Open Space event in December. Let’s turn them into a community manifesto for the Scottish Parliament elections in May.